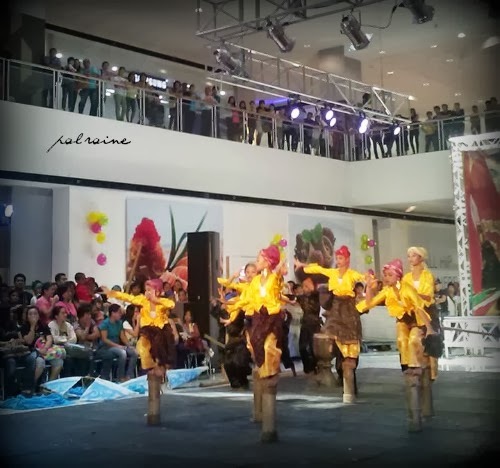 Sayaw Mindanaw is a Mindanao Dance Competition focusing in the Mindanao Indigenous ingenuity inspired in a form of a dance. A competition in a form of a theatrical dance narratives narrating the epic's, folklore and traditions of our beloved eleven tribes. It is open to all dance groups of students, out-of-school youth and community based performers in Mindanao. OPEN CATEGORY - intended for all adults and youth dance groups. CHILDREN CATEGORY - exclusively for children aged 7-12 years old. The elimination night happened last August 14, wherein out of the 15+ contingents few were chosen. 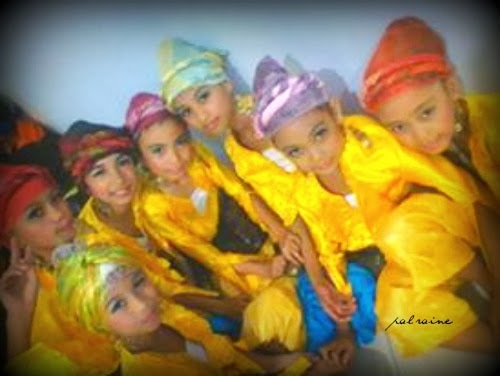 My daughter is one of the performers together with the CVAES-Rotary Club of Davao Dance Troupe. Here is the video performance of their group during elimination night. Excited that my daughters group was one of the Grand Finalists. 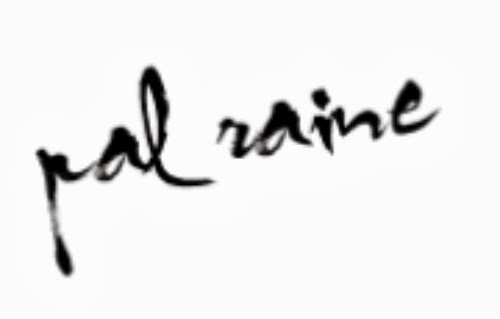 August 15. THE GRAND FINALS. As our CALL TIME, we arrived at SM ANNEX-ECOLAND at exactly 3pm. Children are so excited, parents are more nervous! Yes, I have mixed emotion that time. 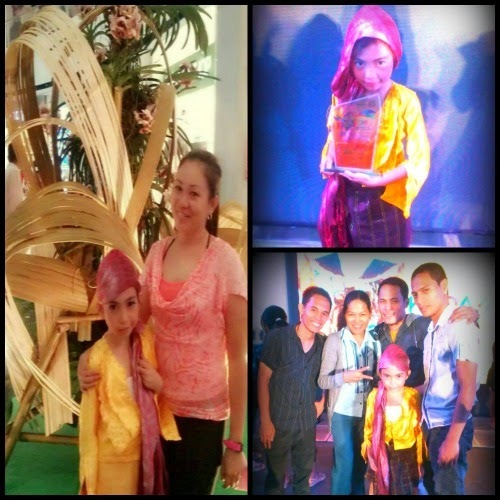 Afraid that my daughter fall from the "SUGONG" (bamboo tree) and at the same time I'm excited to see my daughter dancing for the finals. 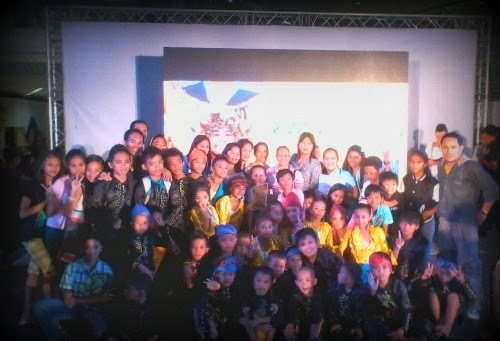 After months of preparation and rehearsals by the participating dance and theater ensembles of various competing contingents, the one day elimination night at SM ANNEX-ATRIUM this year's Sayaw Mindanaw was concluded last August 15 with the GRAND CHAMPION from my daughters group, CVAES-ROTARY CLUB of DAVAO Dance Troupe for Children Category. So proud of my daughter, tears of joy indeed. Here's the video of their dance during the Grand Finals. How wonderful! I am going to share this post with my daughter when she wakes up in the morning. She will really enjoy the videos of the performances. Wow! congratulations proud Mama! I guess this will be the start of another bigger opportunity for your daughter on her dancing career. Cheers! Thanks sis. She loves to join other dancing groups now. She really develop her skills in dancing. Proud mom indeed! Congratulations on your daughter's group! They surely deserve for the win. I can imagine how nervous you'll get, seeing your daughter up in subong. congrats to your daughter and her group! That is so wonderful and the performance was great ! Great dancing! Wonderful balancing. Watching the scene and looking at the photos make me miss performing onstage. First of all congrats to your daughter's performance. She seems to have a talent. 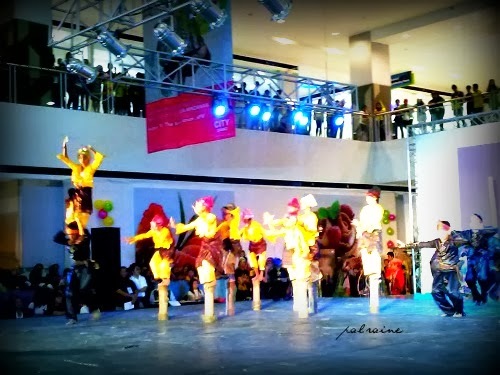 Though when it comes to this kind of activities, I always remember Sinulog. Sorry for that. Yw, but Sinulog is different from Kadayawan. Sinulog is more on our religious belief and traditions. 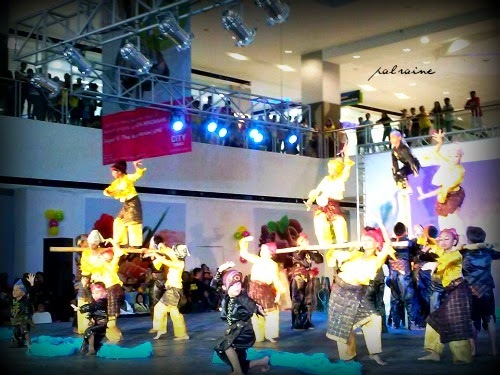 Kadayawan is a festival merely focusing on a bountiful harvest of our tribes. Their crafts, arts and cultures. That is another great event that showcases the talents of Dabaweneos! I hope I get to watch a show like that when I return to Davao. Wow! That's amazing and really talented kids. Wow...congratulations to your daughter and to the proud mom as well. I actually love watching local dances that focuses on bountiful harvest. Thank you so much for sharing! What talent! This is a good way to promote local dances to younger audience. What an amazing event! After all the hard work and effort, you and your daughter must be extremely proud! WOW! That is so awesome! It's great when children can partake in activities like this, it helps keep them driven to succeed! Everyone looks amazing! You must be so proud!!! Wow! congrats to your daughter! Love the color of their costumes! 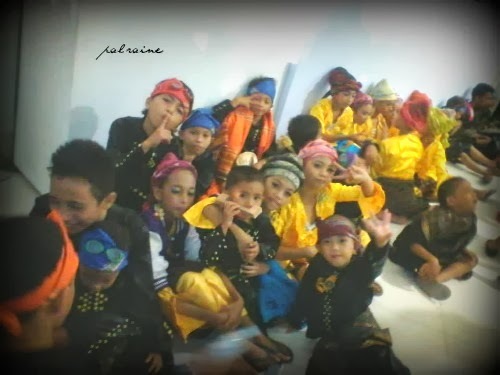 There should be more events, just like this one, so children would still be aware of the dance from our culture. wow! ang galing ng performance ng mga bata. comgrats. Congratulations to you and your daughter! That was a proud Mommy moment indeed! That is so beautiful and exciting! You must be so proud of your daughter! I know you're so proud of the performance of your daughter. Congratz!